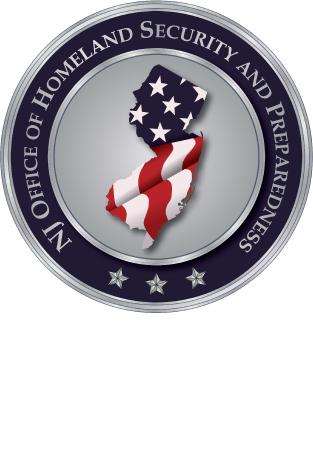 The New Jersey Office of Homeland Security and Preparedness, New Jersey State Police, and Rutgers University Police Department will be sponsoring several deliveries of a four hour training course titled, Active Shooter Incident Management – Basic. The ASIM – Basic is an awareness level course designed to improve incident management and integration of first responders and public safety personnel to active shooter events. The course provides a model framework for use by law enforcement, fire and EMS, to manage active shooter event response to improve time to threat neutralization, medical intervention, and survivability of victims. The framework utilizes the Active Shooter Incident Management Checklist, a validated active shooter event response checklist integrating best practices guided by principles of the National Incident Management System (NIMS), Tactical Emergency Casualty Care (TECC), and Advanced Law Enforcement Rapid Response (ALERRT). This class is designed for first responder management and public safety stakeholders who may be involved in an active assailant incident. All participants are recommended to have at least Incident Command System (ICS) level 100 prior to attending the course. 4 CEUs will be awarded to NJ EMTS by the NJ DOH who complete the course. 0.25 CEUS will be awarded to NJ Fire Instructors & Inspectors by NJ DFS who complete the course.